It is increasingly difficult to discern any difference between the real political world and that presented in my favourite Saturday night TV viewing, The Thick Of It. 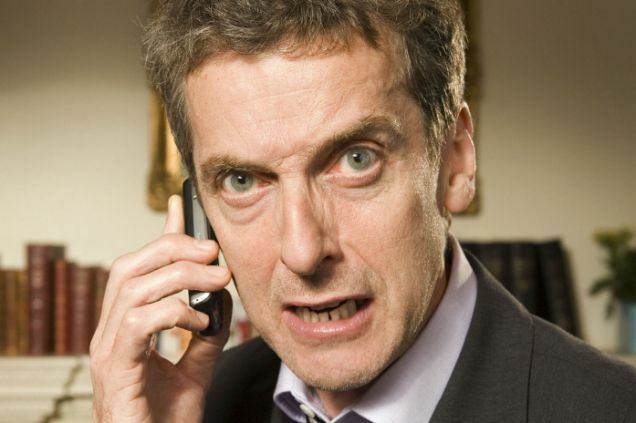 That great word “omnishambles”, which so aptly summarises the Government’s performance most days, was coined not by Ed Miliband but by The Thick Of It’s fictional (yet, in most respects, horribly real) Labour spin doctor Malcolm Tucker. Two Saturdays ago the plot of The Thick Of It centred on the Government slashing funding for school breakfast clubs; this weekend it was about the creation of a new business bank. On both the following Mondays, real ministers popped up to announce that they were doing just that. This revelation of the programme’s astonishing predictive powers will no doubt boost its audience next Saturday, as we eagerly wait to find out which minister will be guilty of some fresh act of blinding stupidity or duplicity, and will issue a grovelling apology for the same (with or without a musical accompaniment). The one thing that puts me off unreservedly recommending The Thick Of It to everyone is the unremitting foulness of its language, which is calculated to offend a certain sort of pleb. Not a prole, who drives a white van, enjoys the Page 3 girl in The Sun and wants to bring back hanging. 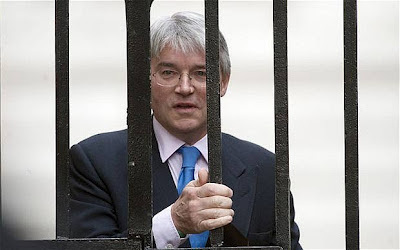 Nor a toff, who will also swear all the time, as Government Chief Whip Andrew Mitchell so ably demonstrated last week. But the sort of aspirational pleb who thinks that swearing is unacceptable and is also well educated enough to know that anyone who calls him or her a pleb almost certainly intends it as an insult. 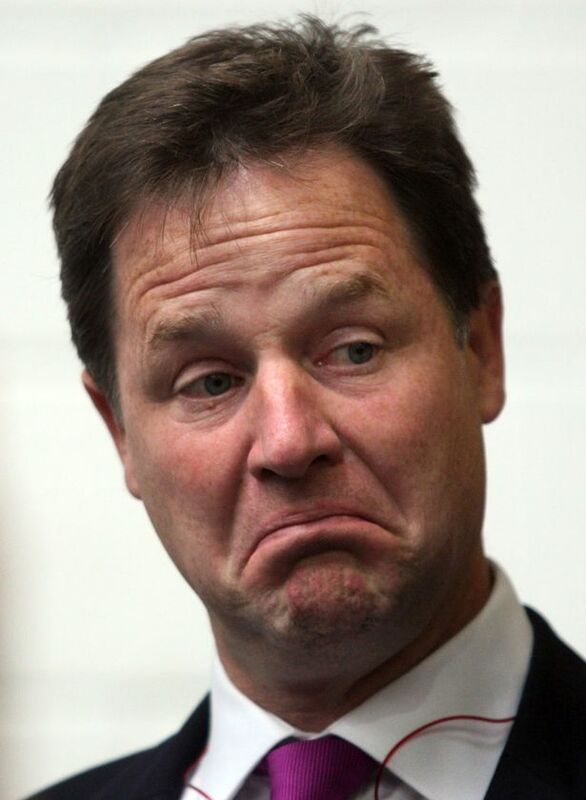 The most staggering thing to me about the whole Mitchell Gategate saga is that, in our supposedly intrusive surveillance society, a location as massively sensitive as the main gate of Downing Street apparently does not possess CCTV cameras and recording equipment to put a swift end to the unedifying saga of who actually said what to whom. Clearly Mr Mitchell and the police officer he insulted cannot both be telling the truth. So soon after the results of the Hillsborough inquiry, it would be foolish to assert that the police never tell lies. On the other hand, it is abundantly clear which party in the altercation has the greater incentive to be economical with the actualité. The fundamental problem here is a lack of respect. 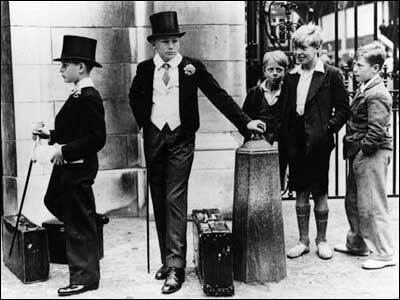 Virtually none of us respect the toffs in charge of us, though it is scarcely their fault that almost the only way to get on in British society these days is to be born in its upper echelons and to receive a private education. The toffs, in their turn, have little respect for the rest of us; though curiously they tend to have more for the proles at the bottom of the heap than for us plebs in the middle. The alliance between the squire and his forelock-tugging cottagers and servants is as old as England itself. But at least no one has to die due to our lack of respect. The worst thing our transport minister has done in recent times is seriously annoy Sir Richard Branson by handing the West Coast main line franchise to someone else. Compare and contrast the situation in Pakistan, where the railways minister, presumably stepping a little outside his usual brief, has promised $100,000 to anyone who kills the director of that American film displaying a lack of respect for Islam. Respect again: it’s what we all want for ourselves, our work and our beliefs. But if you are running an omnishambles, insulting public servants, breaking election pledges or inciting murder there seems precious little reason why those concerned should get it from any of us. The best that can be said for living in an ongoing episode of The Thick Of It is that it gives most of us a few laughs along the way. I wonder whether the team behind it has considered exporting the format to Pakistan? Now, that might make for a really interesting news story.